Business is the art of selling and buying with core intention of making a profit -the adage goes. The much profit you get and your survival in the market is determined by how agile and innovative you are. The entrance of smart technologies with mobile phone companies topping the list has made it even more interesting. Today you can deal over 90% of your daily transactions on your mobile phone. Is it food you need, water, transport and such, whatever you need, the solution is right there with you, your mobile phone. The market is already disrupted and any businessperson who would like to make a cut and remain relevant in business- whatever business, then they must embrace the mobile. A case in point is the Uber technology that has disrupted the transport business the world over. For many years, many people felt like the only way to get transport is through the yellow taxis. Friend, the world has moved, and now, you only need to install the Uber app, and when I need to move from one point to the other I can request, and in minutes, I have a car, and when I am not satisfied, I can as well delete the app (learn how to do it on Technology Dreamer) and install another one from a different company. 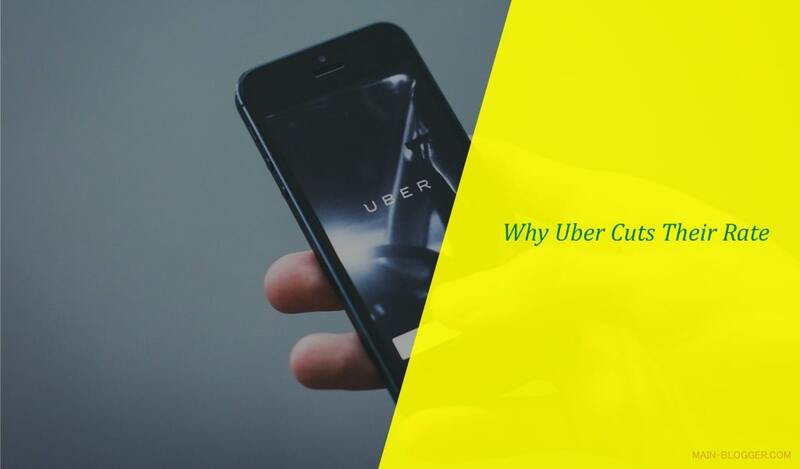 Uber uses the dual business model where the passengers and the drivers are considered as customers, and therefore there are different incentives for each, which create a symbiotic relationship between the two. The driver in this system is another customer and not just another employee waiting for a monthly stipend. Here, the drivers will do their best to ensure that they get the customer through proper maintenance of their cars, excellent customer service and such behaviors that will attract and maintain customers. The drivers are saved from the general loss incurred during downtime and other inconveniences that could cost them like high traffic on most of the roads especially the third world countries. Uber has over the time boosted their bottom-line profits by reducing the cost of maintenance of the vehicles. They offer the technology, and in every driver's earnings, they retain 20%, which goes to their operational costs and profits. By investing in smart technology where the driver is connected to the customer through the mobile phone has downplayed the need for brick and mortar and this is a highly scalable strategy which has limited barriers for future growth. In case they need to establish the business in new places, they have little obstacles and can maintain a high rate of growth. Using the surge-pricing algorithm has made it possible for the company to capitalize on the dynamic relationship between supply and demand and the customers' willingness and ability to spend. For instance, when there are more passengers than the drivers in an area, the system increases the rates, and this attracts many drivers to such areas- this, in turn, ensures availability of drivers in tandem with the demand. Disruptive technology has given this company an information edge that the incumbents have taken time to play catch up. Uber seems to have gained market leadership and players in other industries seem to be borrowing this technology and successfully utilizing it to cut.